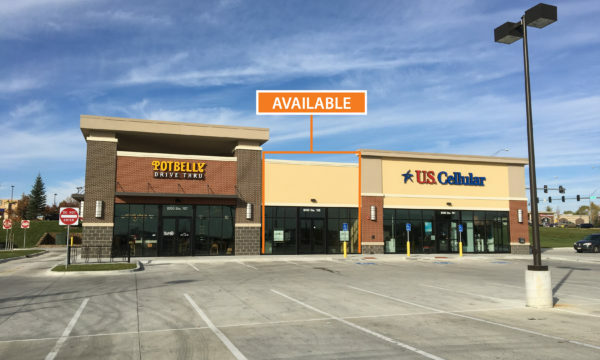 Retail space is available in a newly multi-tenant building at the northeast corner of the center. 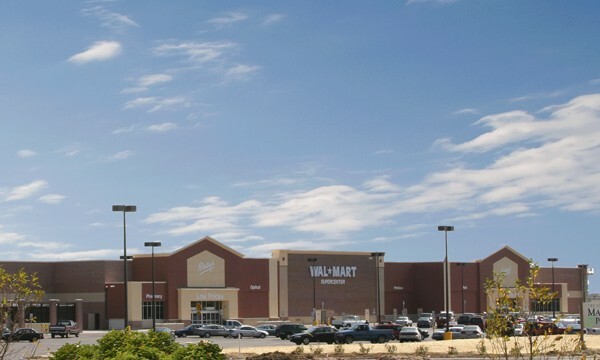 The Shoppes at Market Pointe is a 500,000 SF regional shopping center located in Metropolitan Omaha. This development is poised to capture the needs and demands of this affluent and explosive community located in South Omaha. Anchors include Lowe’s, Walmart Supercenter, and Kohls.